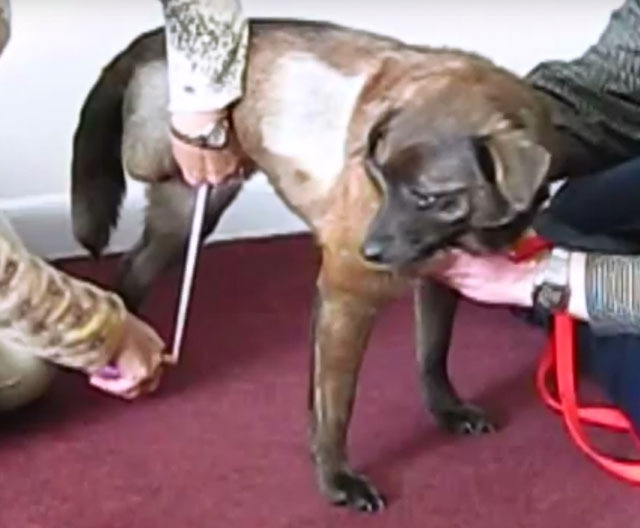 well-being of elderly, disabled, and injured pets. 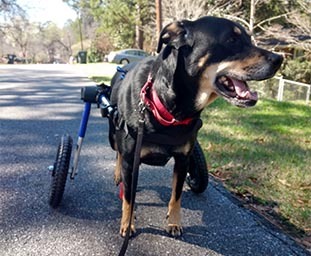 We donate wheelchairs to pets in need. need to live long, happy, healthy lives. 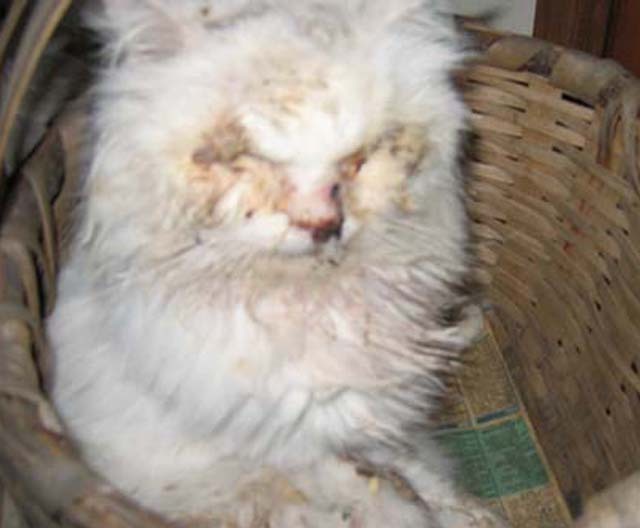 The Handicapped Pets foundation is a 501(c)3 non-profit corporation dedicated to the health and well-being of elderly, disabled, and injured pets. 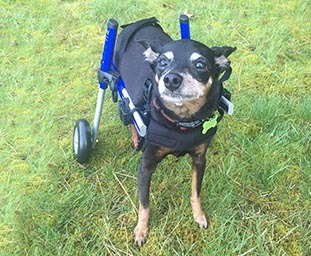 We donate new or reconditioned wheelchairs to pets-in-need. 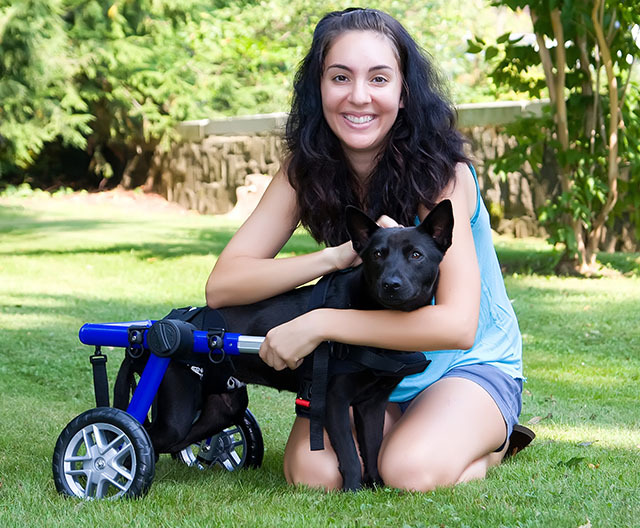 by helping them move; getting the exercise they need to live long, happy, healthy lives.